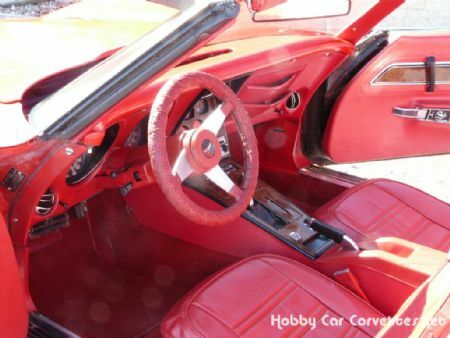 Numbers matching, real red red vette, L48/350/383 Stroker, auto, red leather interior, AM/FM/CD radio, painted t tops, power steering, power brakes, X A/C, power windows, rally wheels, rear window defogger, and much more! 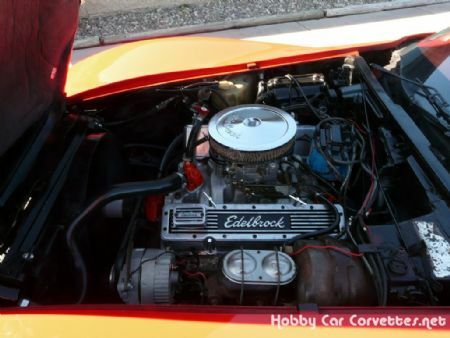 This corvette has had the original engine rebuilt with 383 stroker specs with in the last few thousand miles, new radiator, stainless steel calibers, new water pump, and much more done very recent. 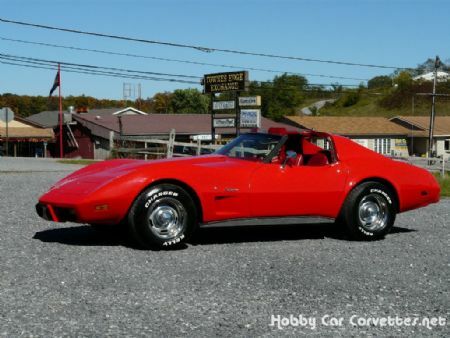 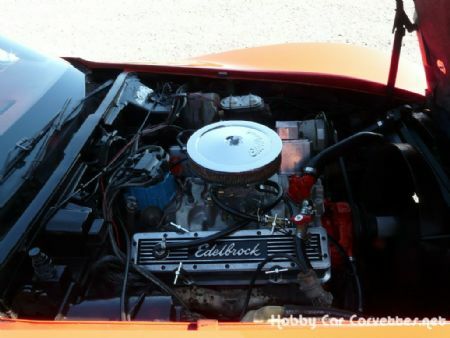 This corvette runs really well and looks great! 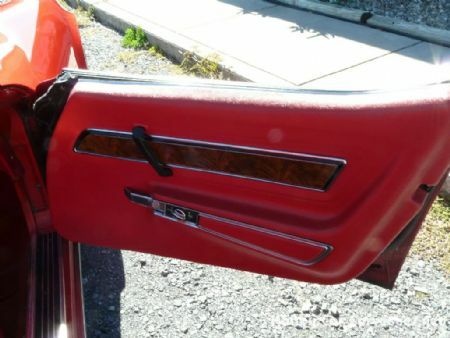 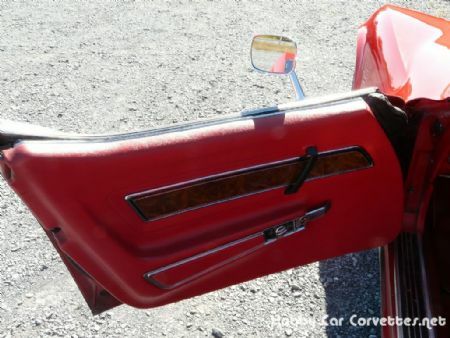 This was the last year for the short back window in a corvette. 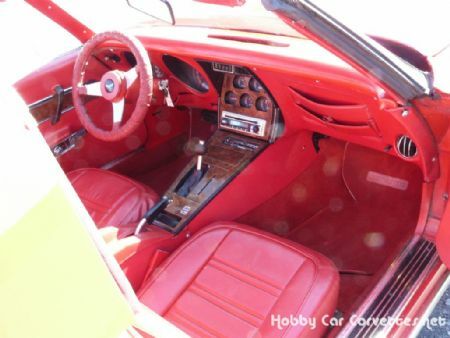 GM release 4,057 with red paint out of 40,000 produced.